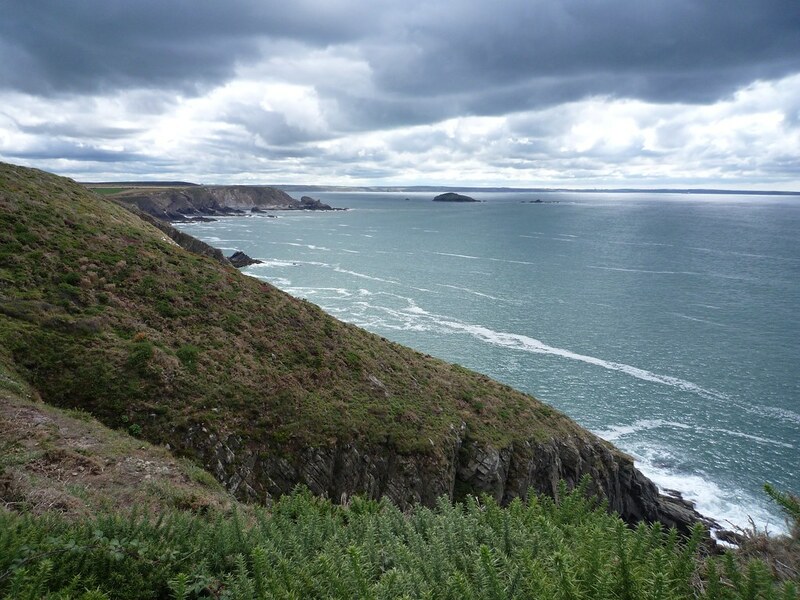 The area around the beach has superb walks and wildlife; contact St David's Tourist Information Centre. 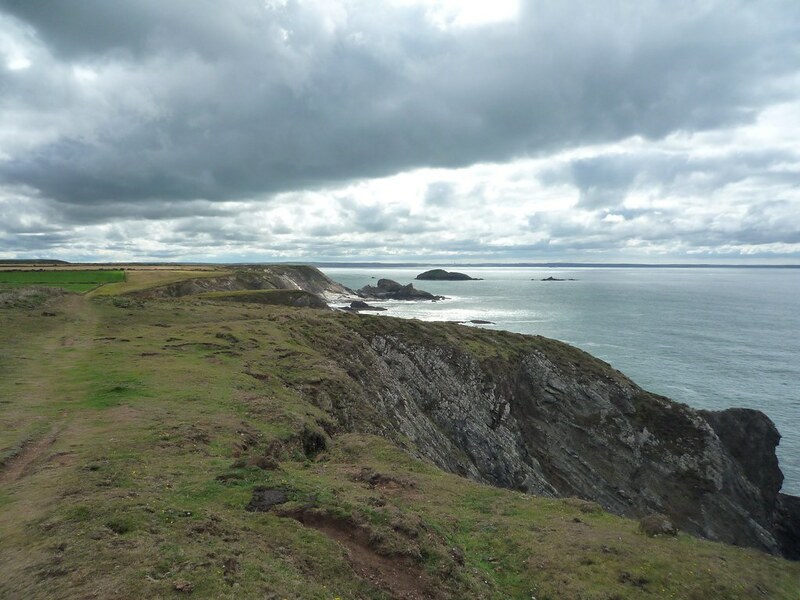 The Pembrokeshire Coast Path runs above the beach and has lovely scenic views of the cliffs and seabirds. The beach is cleaned daily during the summer. There are no bins. Just before entering St. David's on the A487 and turn left follow the local signs. 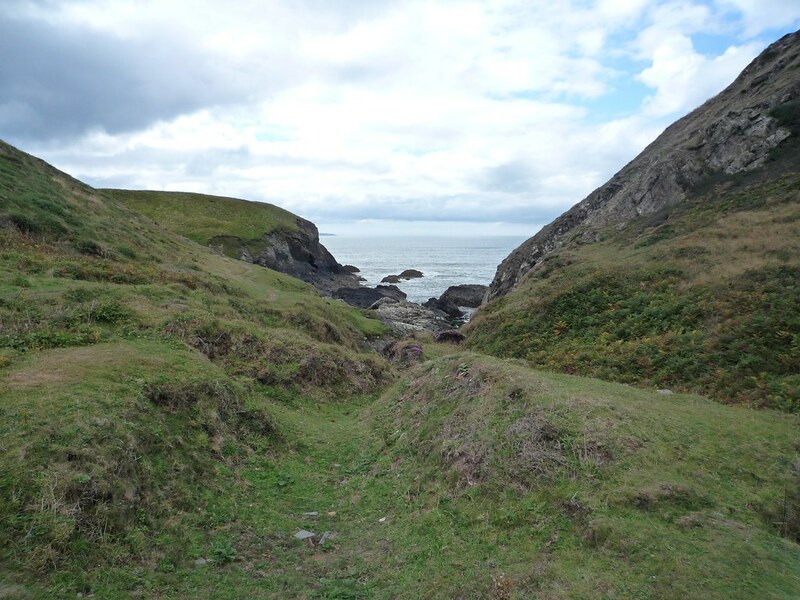 The beach is accessed by a steep path which may cause problems for wheelchair users. There is a bus to St. David's which is a 1km walk from Caerfai.